Judy Cormier owns and operates Elementz of Fotographie in Hamilton, ON Canada. 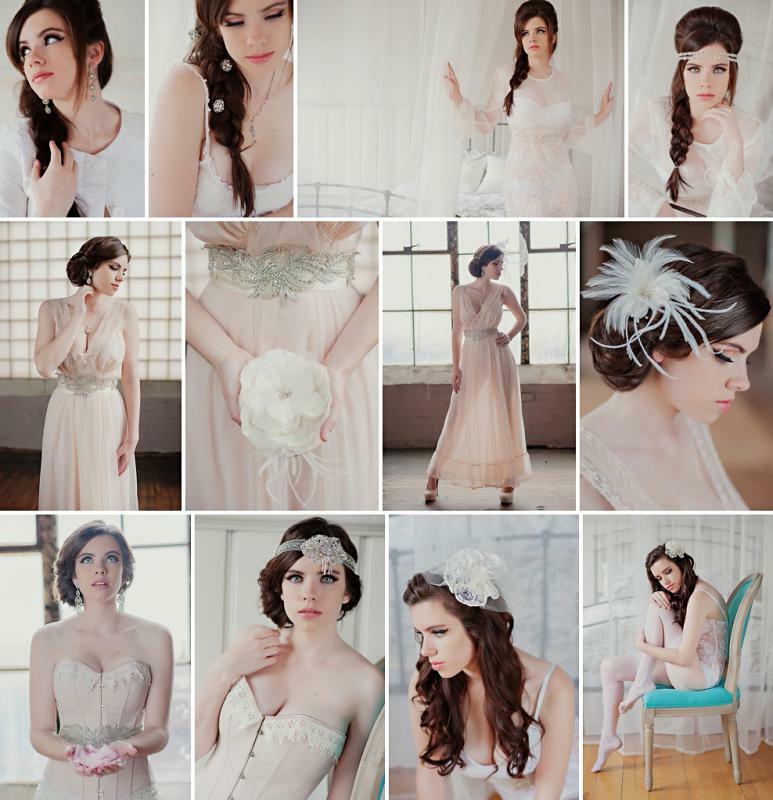 She shoots fine art portraiture for women, and beauty editorial pieces. Elementz began as a personal interest in photography for Judy, and in 1999 she turned that interest into her full time job and created Elementz. Judy is a creative thinker and this provided an outlet to explore that part of her personality. 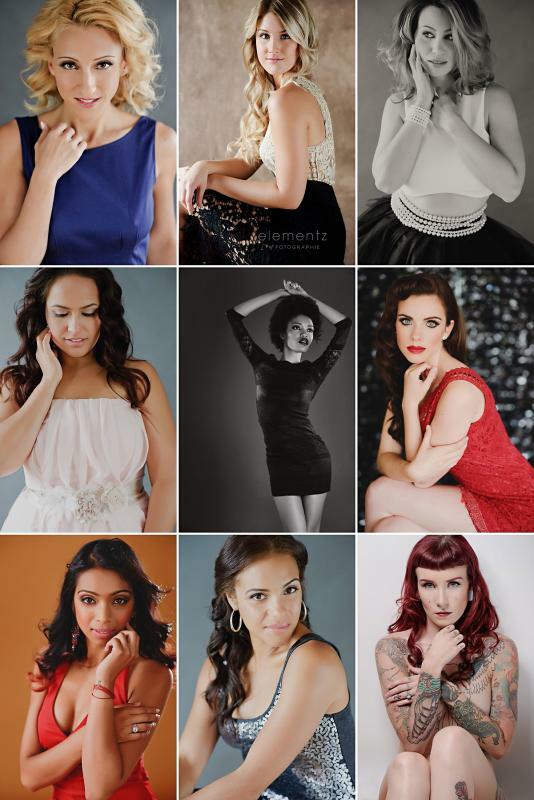 She started the business as a film photographer shooting weddings with very little training, and has since evolved into a highly experienced and sought after beauty and boudoir photographer who has the honour of photographing more then 200+ wonderful women every year. She truly loves what she does and the women she does it for. Note….all paid attendees will have access to the live presentation and a special members only access for downloading any of the presentation videos in HD or mobile sizes for review or in case any gets missed by you. Target your market for maximum profits. What do you sell and who do you sell it to? 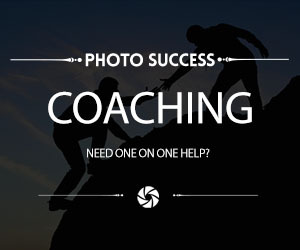 You don’t have to be the best photographer, just very good at making your clients feel you are. 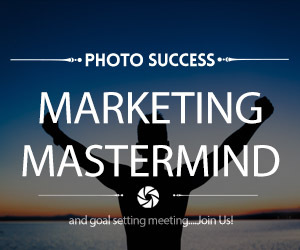 Some of the best and most successful photographers in this business are average, but what they have all learned is how to market and sell to the client. who do you want to buy your product? In this first portion of Judy’s class she’ll discuss her philosophy in selling beauty/boudoir to the average woman. How she’s selected her target and made it work for her. She’ll talk about pricing, branding and marketing strategies. Be sure to have a pen and paper ready because you will definitely want to take notes!! In this installment of Judy’s series she is going to discuss how she does what she does … past and present. She’ll talk about her studio space. 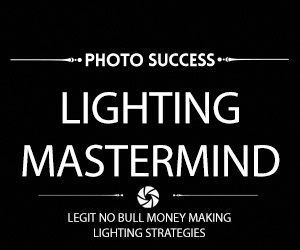 Her lighting methods, both natural and studio, and of course her gear. She’ll also talk about the importance of having a makeup person, and why she has an extensive wardrobe and what it contains. when you hear how she went from 300 square feet and made that work, to her current 1400 sq.ft space and how that works, it will give you hope. 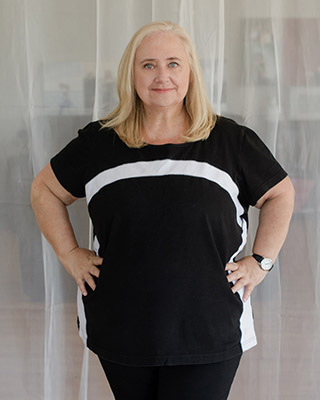 Judy has made a name for herself that brings in women of all ages, shapes and sizes. Her style encompasses several styles of lighting and posing these women. In Part Two of this series, she’ll discuss posing from several different view points. One will be just how to get the best general shapes and angles for the camera … she’ll discuss some technical details on how she shoots. Next will be how to then take that and make it work for women of different shapes and sizes. Then how to translate that to women of different ages, right up to 65. And lastly using your lighting as a tool to assist in accomplishing this. 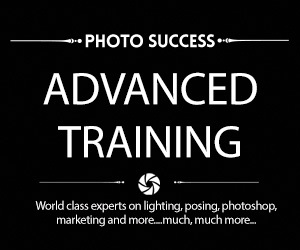 When this course is done you should be able to pose and light any woman, resulting in a beautiful photo everytime. So through these past classes we’ve discussed all of the great things that can help to build your business. 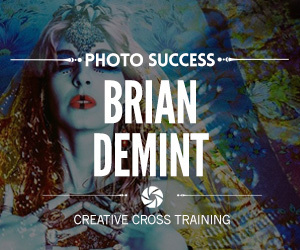 This class however is solely, 100% about your images. 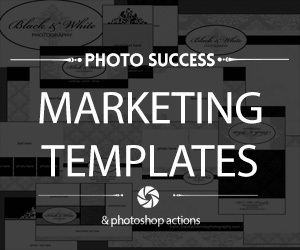 To Judy what that final product projects is the most important aspect of her business. She’ll discuss in detail the products she sells. she’ll demonstrate her retouching live. She’ll discuss the different techniques she uses to get that gorgeous finished image to the client.